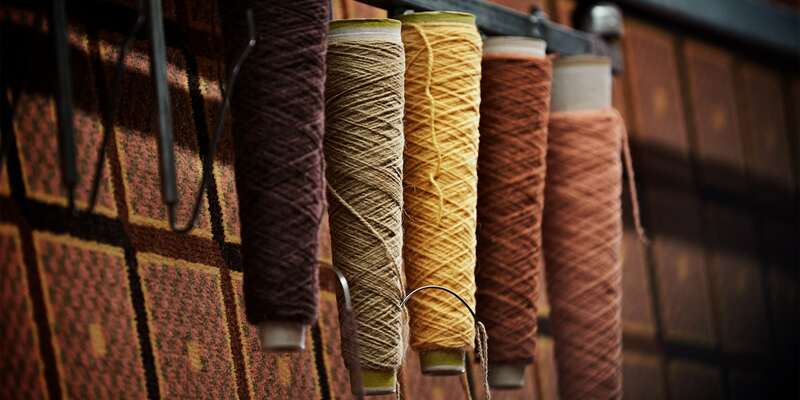 With pre dyed yarns, multitude of colours, a unique wool blend and advanced weaving techniques we offer you absolute optimum profiling opportunities. 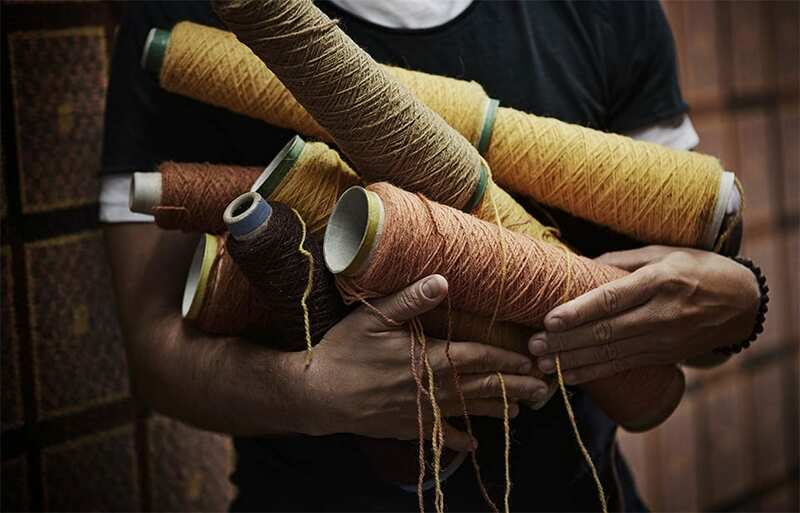 With our pre dyed yarns, multitude of colours, unique wool blend and advanced weaving techniques Dansk Wilton offers you the absolute optimum profiling opportunities. The design possibilities are almost unlimited, and we have the skill and creativity to take you wherever you will go: Classic, Contemporary, Cool Nordic, Chinese Ornamentation, Geometric, Maritime, Ethnic, Period Styles – the choice is yours. Our efficient and innovative design team helps you choose the perfect colours and create unique design solutions, which underlines your concept and the desired expression. We also work together with interior designers worldwide in order to secure you the most impressive carpet solutions.